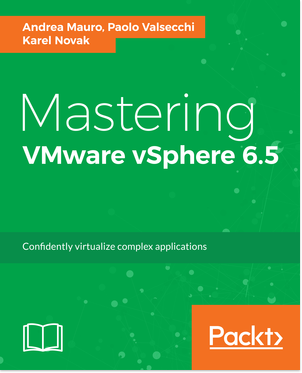 Reading Time: 5 minutes Mastering VMware vSphere Storage book is intented for users who already have some experience with the VMware vSphere platform and want to learn and design VMware vSphere storage solutions and how to troubleshoot vSphere storage issues. 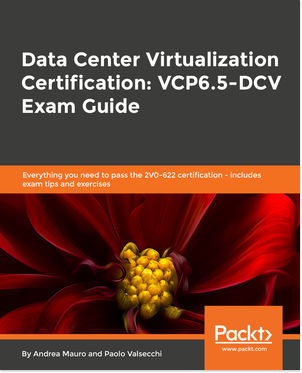 The main purpose of this book is monitor and optimize the storage capabilities of your vSphere environment. Are public cloud services really cheaper? 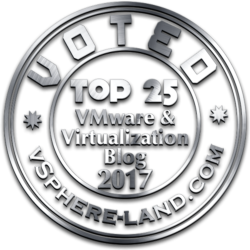 Reading Time: 2 minutes VMware vSphere 5.5 has a new update release and now it’s available the vSphere 5.5 U3 on the download site. For the hypervisor part, except the bug issues fixed, the most interesting news are the certification of PVSCSI Adapter, where the PVSCSI adapter is certified for use with MSCS, core clustering and applications including SQL and Exchange, and the support for Next Generation Processors, with the addition of next generation processors from Intel and AMD. 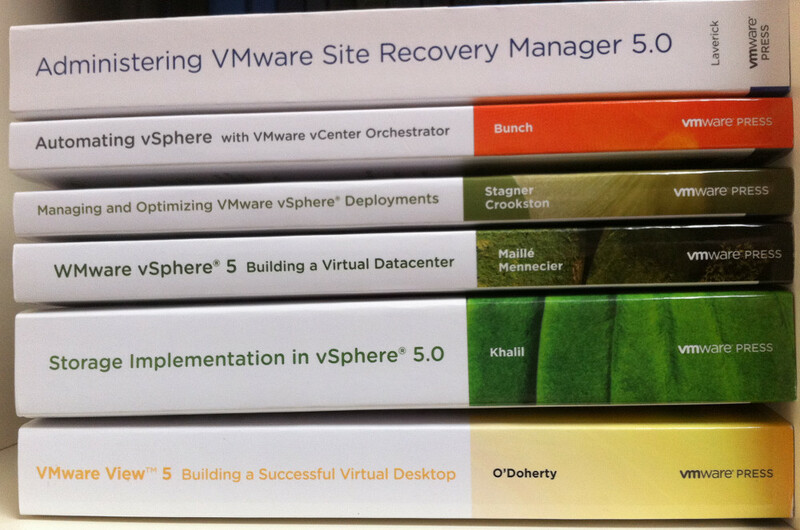 Reading Time: 2 minutes As announced during the VMworld session “INF5123 – Managing vSphere Deployments and Upgrades – Part 2”, VMware Tools 10.0.0 have been released, and (starting from 3rd September) are available in the MyVMware download page as a separated package. Separated and independed from VMware Fusion, Workstation and ESXi virtualization solutions!